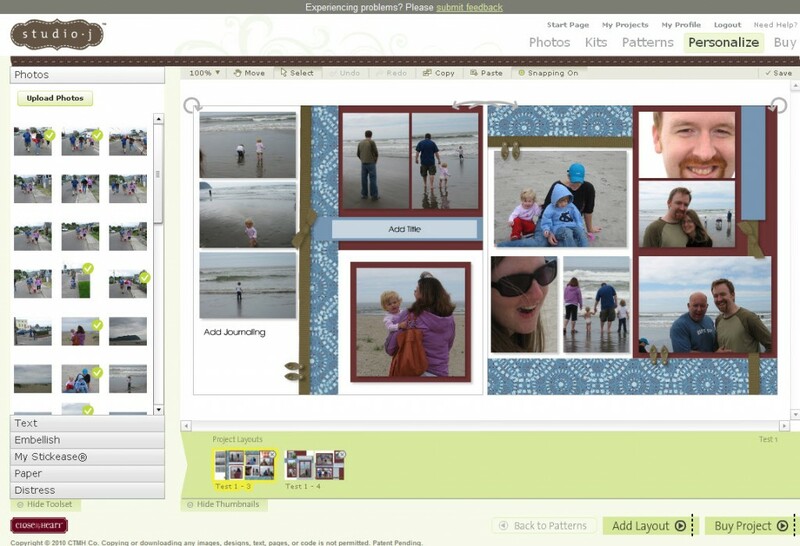 Studio J is FREE online digital scrapbooking design software brought to you by Close To My Heart. Studio J helps you easily create custom-printed two-page layouts using our foundational scrapbook patterns, exclusive color palette, and themed designs all delivered in 12″ × 12″ custom prints ready for your albums. It’s a snap! •For 10–20 layout purchases from Studio J: You’ll receive FREE shipping PLUS a FREE pack of 5 Memory Protectors for every 5 layouts in your single order! 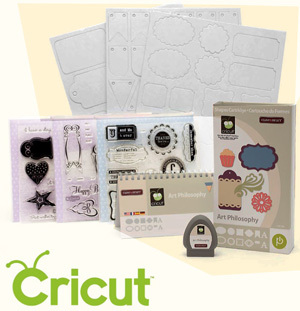 Studio J Online Digital Scrapbooking is an exclusive product of Close to My Heart (CTMH).